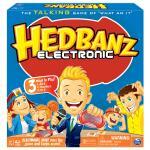 Bring home the fast-paced, team-based electronic version of Hedbanz! 3 ways to guess what's in your headband: ask "yes"/"no" questions, get team members to describe it, or act it out. 3 ways to guess what’s in your headband: ask “yes”/ “no” questions, get team members to describe it, or act it out. Electronic host runs the game and keeps score so you don’t have to. 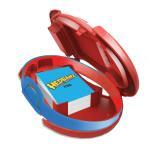 Conveniently holds all game pieces in the unit for simple storage. 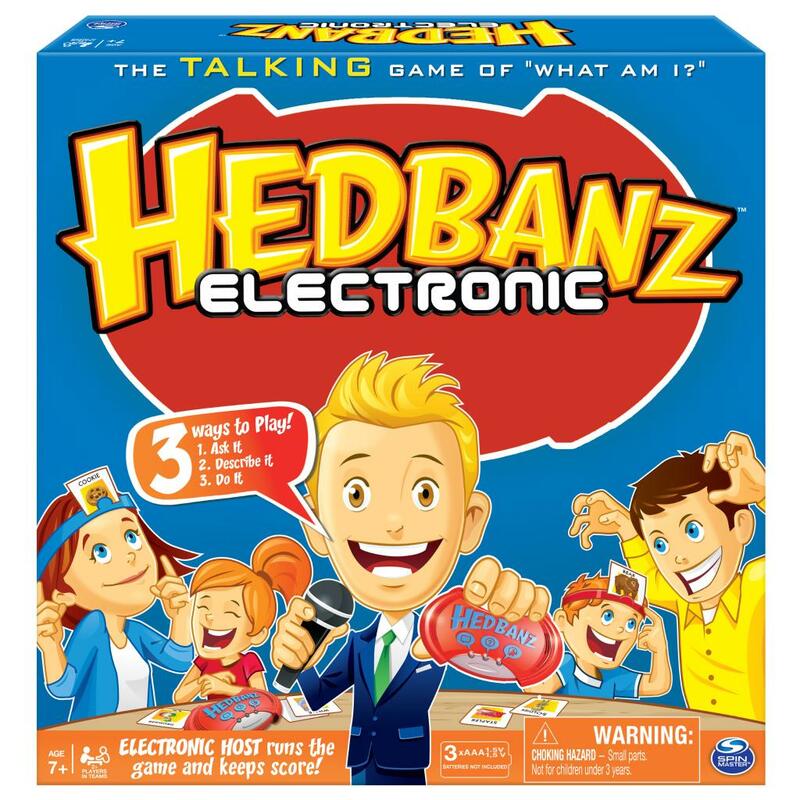 Hedbanz Electronic is for 2 or more players ages 7+, and requires 3 AAA batteries (not included).